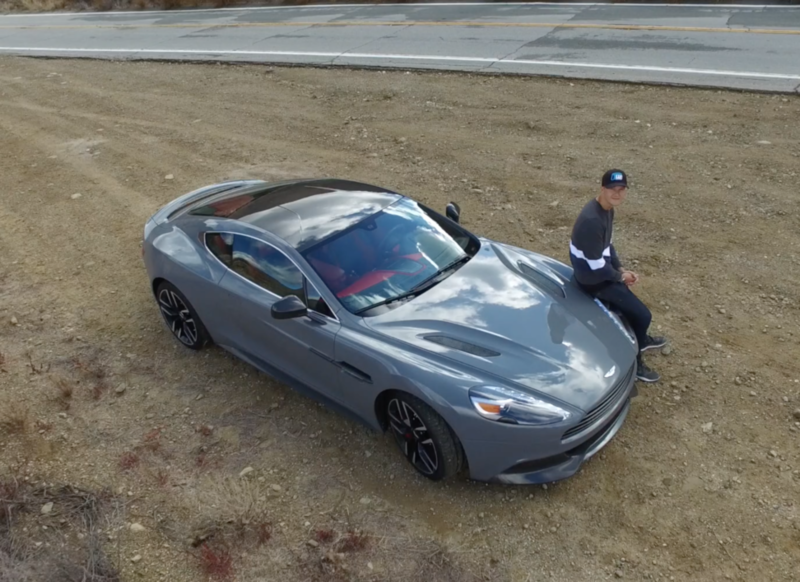 TrackWorthy and Sam from SeenThroughGlass take a magnificent Aston Martin Vanquish to a remote road in the California canyons to film some content with YouTube star Matt Farah of The Smoking Tire. In addition to capturing Sam’s first impressions with the Vanquish, we capture some of what goes into making the epic content that ends up live online! For the video with Matt Farrah, check out our post here.